Norwich move above Leeds on goal difference at the top while Sheffield United are three points behind both after beating Bolton. 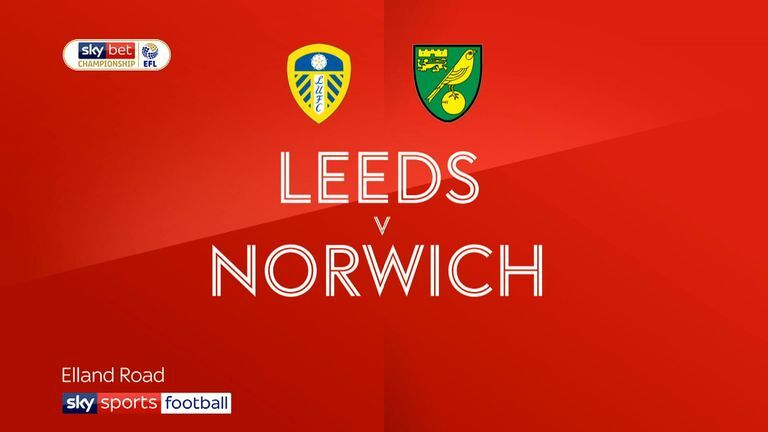 Norwich moved top of the Sky Bet Championship after beating Leeds 3-1 at Elland Road on Saturday evening. 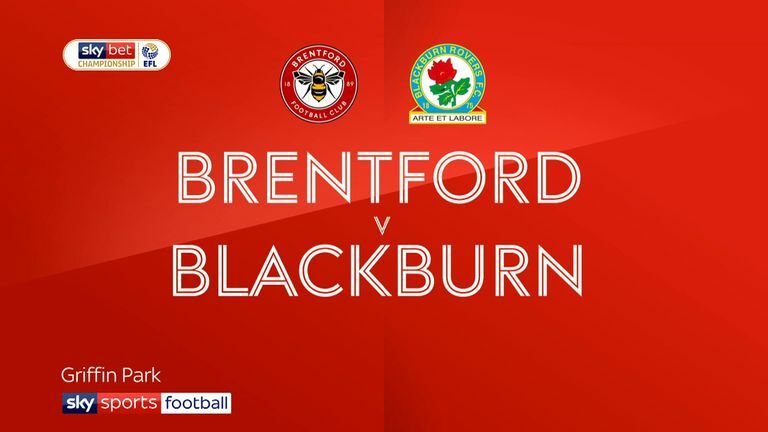 Mario Vrancic and Teemu Pukki struck in the first half to set the Canaries on their way, while Vrancic added his second in the second half to seal the win, although Patrick Bamford grabbed a late consolation for Leeds. Both sides are now on 57 points but Norwich sit first on goal difference. Highlights from the Sky Bet Championship game between Leeds and Norwich. 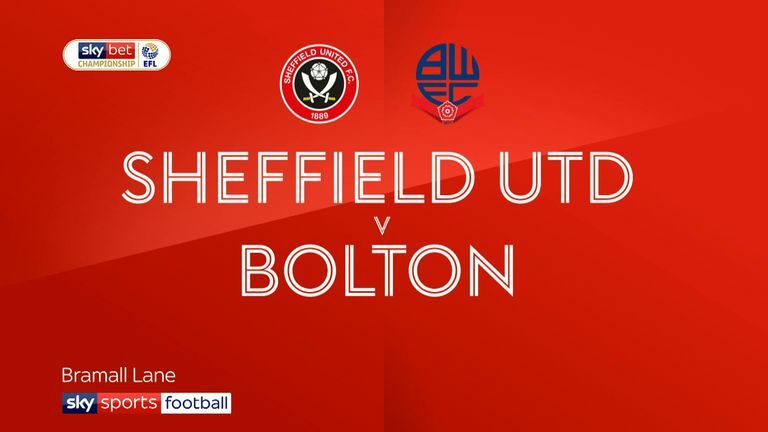 Sheffield United moved to within three points of both as they beat Bolton 2-0 thanks to goals from David McGoldrick and Billy Sharp. Britt Assombalonga fired Middlesbrough to a 3-2 win over fellow promotion rivals West Brom at The Hawthorns. Jay Rodriguez and Dwight Gayle netted for the Baggies, who trailed to George Saville's 17th-minute opener. But Assombalonga, a 65th-minute substitute, made an impact with a brace in the final 15 minutes. Bristol City surged into the top six, leapfrogging Derby who drew 0-0 at Preston on Friday night - with a 2-0 triumph over Swansea at Ashton Gate. Second-half goals from Andreas Weimann and Callum O'Dowda secured the Robins their seventh consecutive win in all competitions. 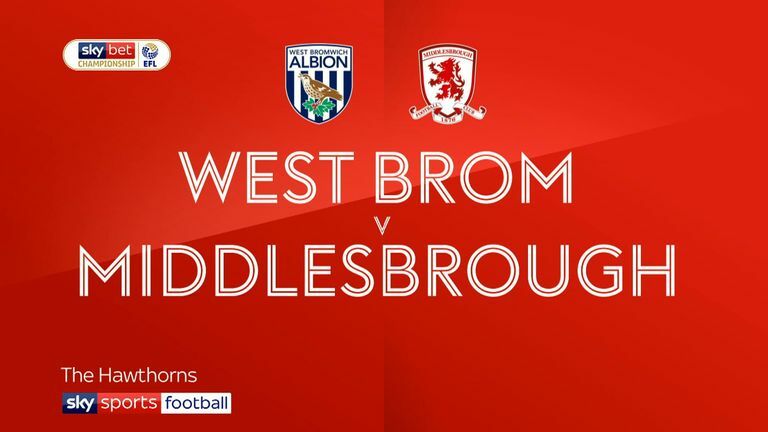 Highlights of the Sky Bet Championship match between West Brom and Middlesbrough.